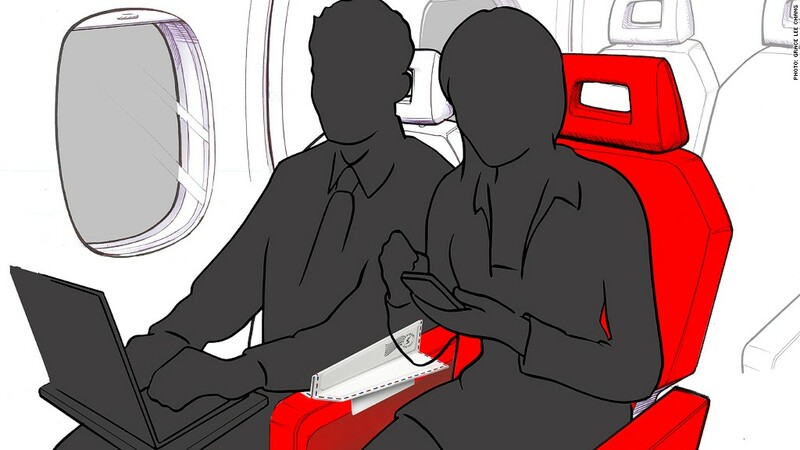 Unfold your way to more armrest space with Soarigami. The folding device is made of recycled plastic and opens up to expand the resting place for travelers' arms. It also has a divider to prevent any uncomfortable arm grazing. The device clasps onto the armrest to help keep it secure. The Soarigami is set to hit the market in early 2015.